Each month, Technology & Media Services recognizes an East Lansing Public Schools teacher who utilizes technology in their classroom in thoughtful ways that enhance instruction. Click here to nominate a teacher. If you or a teacher in your building stands out to you in this area, please feel free to pass their name along with a brief explanation of what it is that makes their instruction so special. We would love to share it district wide. 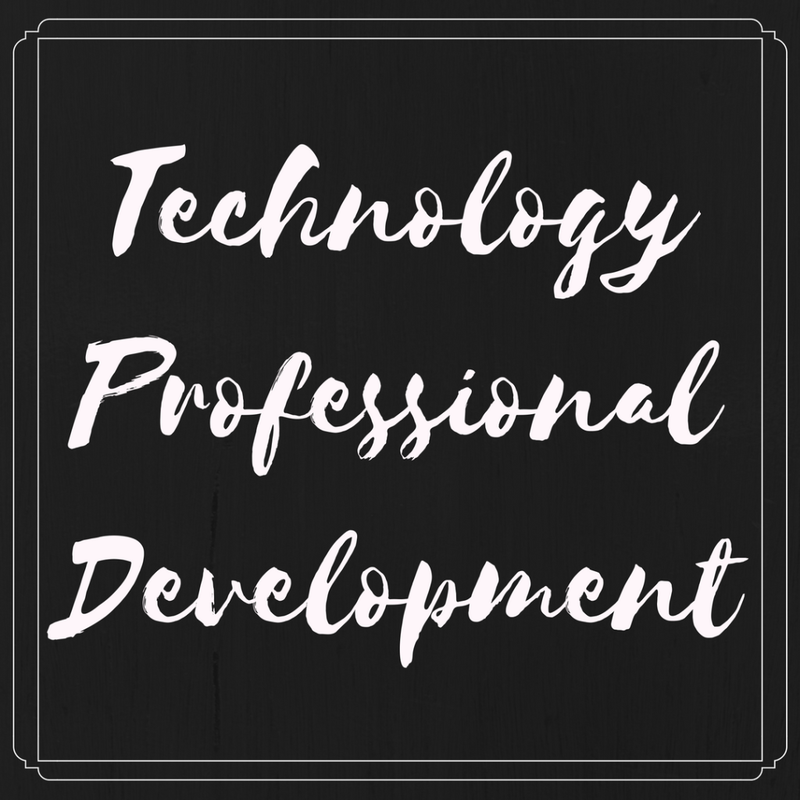 The #517EdTech Spring Gathering is THIS WEEK & the agenda just keeps getting better! Thursday May 3rd is the day and #517EdTech needs to make food arrangements, so if you are planning on joining go ahead and RSVP today! Please feel free to share this with anyone you think might be interested. Teachers inspire us all year round but next week is a special opportunity for us to show how we feel. Next week we celebrate National Teacher Appreciation Day on Tuesday, May 8 and Wednesday, May 9. 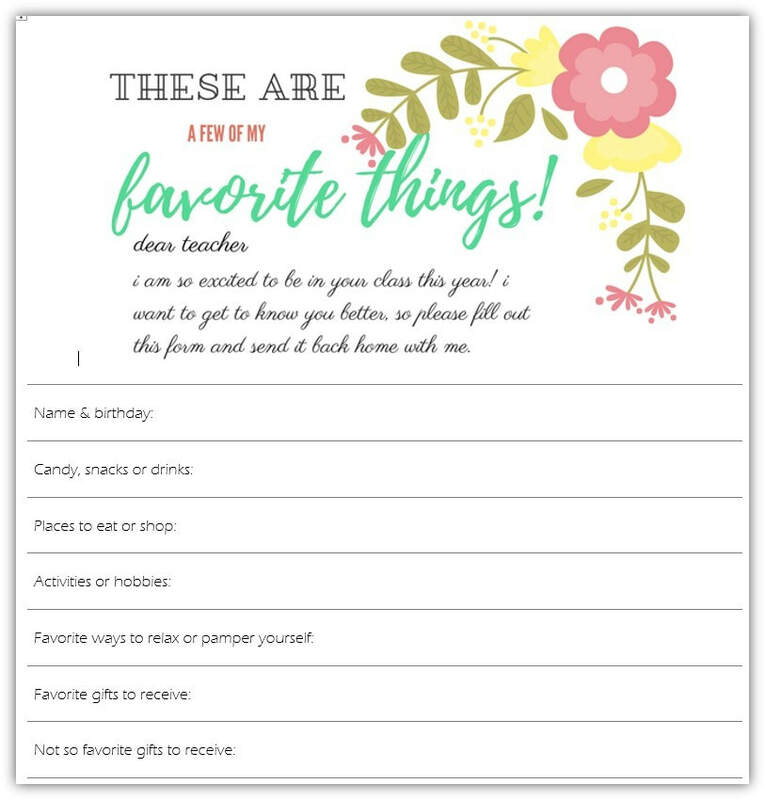 Ask your teacher what makes them feel most appreciated or send this form into school with your student to help get to know your childs teacher better! East Lansing Public Schools has been granted temporary access to Flocabulary. Flocabulary is a tool that uses hip-hop to teach standards-based content and build vocabulary knowledge. This includes access to more than 900 videos across all subject areas for grades K-12 and instructional features that accompany each video to support literacy skills across the curriculum. You will also find assignable activities for students and a teacher dashboard providing data analysis on both the student and class levels. This trial goes until June 30, 2018. Each year the month of April is set aside as National Poetry Month, a time to celebrate poets and their craft. In honor of National Poetry Month, MacDonald Middle School hosted a poetry slam for its 7th grade students. The goal was to introduce students to a variety of poetic forms and elements, as they compile their own collections of poetry. Throughout the month of April, students were able to attend several workshops to help them prepare for the poetry slam. They began with a poem they had already written and published it using Microsoft Sway. Finally, they all presented their poetry in the spoken-word format that poetry slams are known for. The Chilling Mind by Uyi I. Nothing in the Fridge by Luz W.
National Library Week may be over, but every week is a good week for celebrating libraries and the librarians who work there.